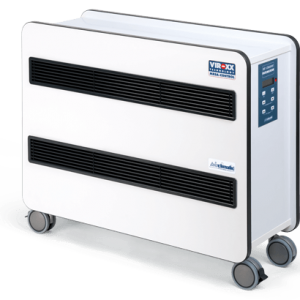 On vacation, at home, or on the go: the aircleaner S is the ideal companion for all who want to clean their indoor air quality of odors and microorganisms. private living spaces, restaurants, etc. with a visually appealing design. The units can all be equipped with an air quality sensor. 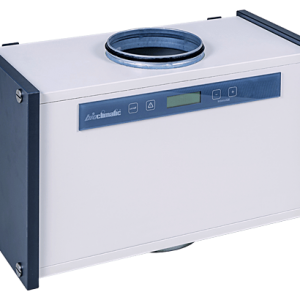 Healthy, low-germ, odor-free air for optimum Indoor Air Quality in small places - an easy task for our airdeco series. 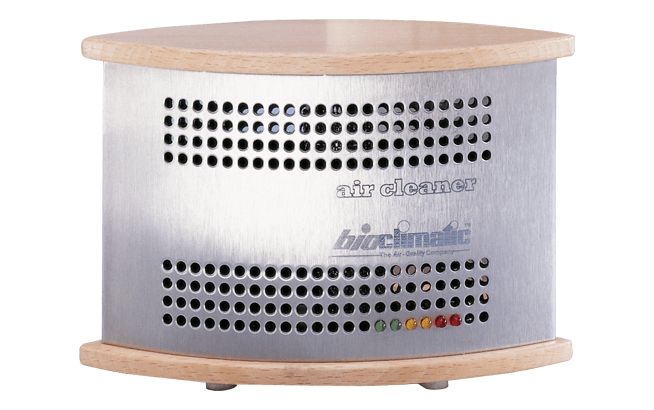 The devices work according to a process found in nature: air purification by air ionization. Neutral oxygen molecules are negatively and positively charged by the "Dielectric Barrier Discharge (DBD)" using a special ionization tube. Oxygen clusters are formed, which due to their high energy potential have the property of neutralizing bacteria and odor molecules.